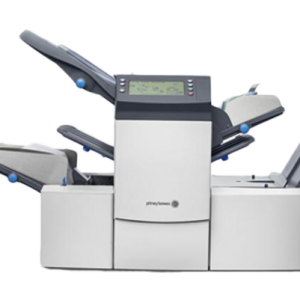 CMS supply a range of Pitney Bowes Folding & Inserting Machine Systems suitable for Invoices, Statements or Letters. 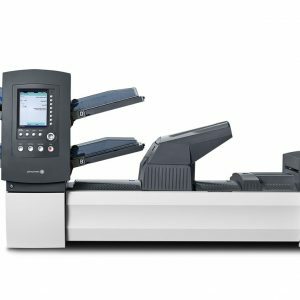 Take the hassle out of manual folding with an Automated Folding & Inserting Machine. 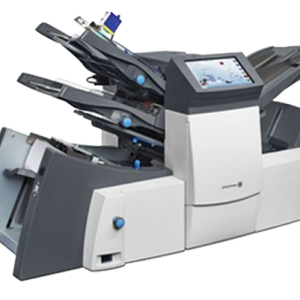 We supply from Desktop Systems to Medium & High Volume Folding Inserting Machine Systems. 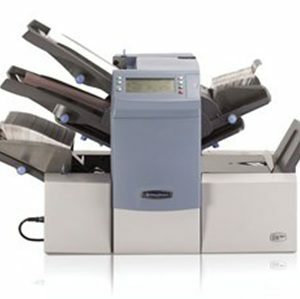 All of our World Class Folding and Inserting Machine Products are backed by 1st Class After Sales Support – Nationwide.